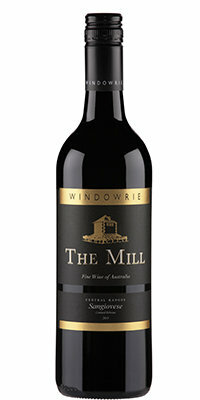 The Mill Sangiovese is medium bodied in structure. Violet red in colour the wine has aromas of cherry, raspberry and a hint of cedar spice. The palate is well balanced with cherry fruit and the savouriness of the wine gives a lovely mouthfeel. The wine will be best shared with family and friends at the dinner table. Perfectly matched to pizza and pasta.